Welcome to the first bulletin of the new season. We hope that you have all had a good summer and are now looking forward to some cooler autumnal days. In June, we organised a day trip to Bodegas Castaño in Yecla, where our host was a delightful young lady called Raquel. We had a very informative walking tour of one of the bodega's vineyards, a visit to the winery and a 3-course home-made lunch in the bodega's private dining room, where wines were quaffed in impressive quantities! A visit to the bodega's shop saw the coach loaded up for the homeward journey. The visit was so successful that we invited the bodega to bring their wines to us, the invitation was keenly accepted and we are pleased to confirm that they will be presenting a selection of their wines to us at the first tasting of the new season on Thursday, 13th September. This will be the first time we have tasted wines from the Yecla region of Spain and we hope that you will give them a warm welcome. You will have the opportunity of tasting two whites, one rosado and three reds. 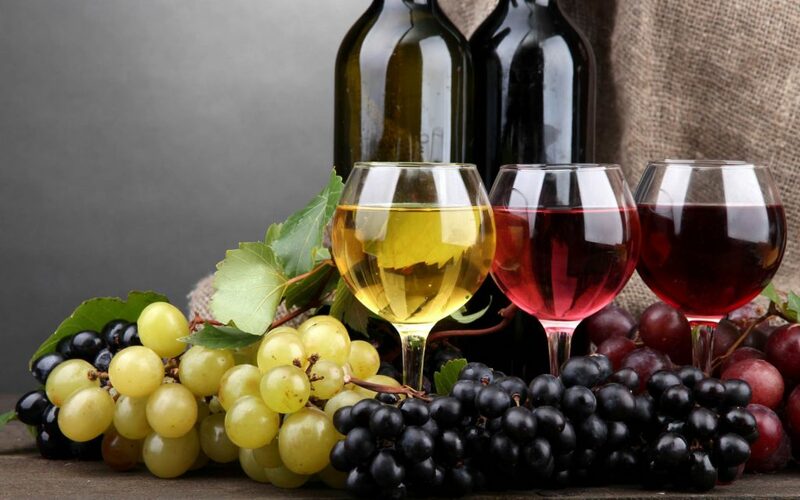 The bodega is offering the wines at discounted prices, so this will be a good opportunity for you to restock your cellars as, no doubt, your families and friends have helped you deplete your wine stocks over the summer months. Payments can be done in cash although the bodega would recommend payments with card (to avoid running out of change).